Weighing only 145kG the new CFL225 generator is 25% smaller and lighter than the standard CF225 generator making it the perfect choice for system manufacturers. 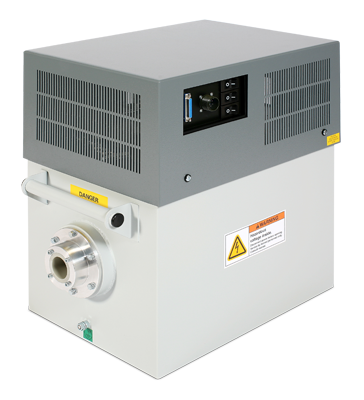 The 1,800W output is designed to suit small focal spot HP series x-ray tubes which provide increased resolution and reduced scan times compared with standard focal spot x-ray tubes. The 45kHZ drive frequency provides outstanding output stability and performance and Gulmay’s rugged oil insulated high voltage components ensure unsurpassed reliability whilst maintaining full field serviceability. Gulmay products are fully optimized for use with x-ray tubes from all the leading manufacturers and can be supplied in fully configured turnkey sub-system packages for straightforward system integration. Please fill out this form if you would like more information about the CFL225 X-Ray Generator.